This short guide shows you how to set up access to your SourceTree repos through Alfred. While it's easy to create custom shortcuts in Alfred, the non-tabbed nature of SourceTree makes it more difficult to set up shortcuts to your Git and Mercurial repositories. Luckily, there's an installable workflow that works great. Alfred is an amazing workflow management app for OS X. SourceTree is an amazing graphical client that allows you to interact with your Git and Hg repositories without needing to use the command line. By combining the two, you can save tons of time in your normal development workflow. zhaocai has made an awesome installable workflow which allows you to list, search, and open your repos. 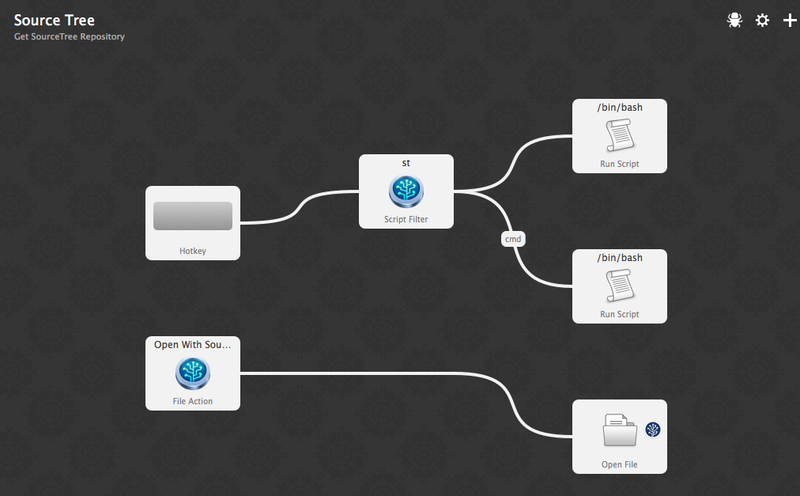 Download the workflow from the alfred2-sourcetree-workflow Github page. Locate Source Tree.alfredworkflow in Finder and open it to import it into Alfred. Select a category and click "Import". I've wanted to start blogging again after a few years off. 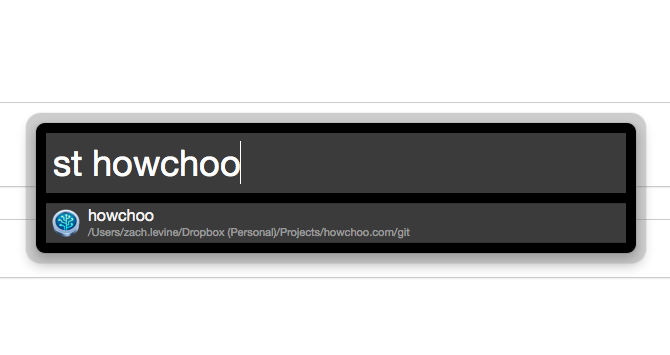 I was thrilled to find that I can blog using markdown in Vim and publish using git.